Do you have a taste for food, a flair with flavours or a general interest in cookery? 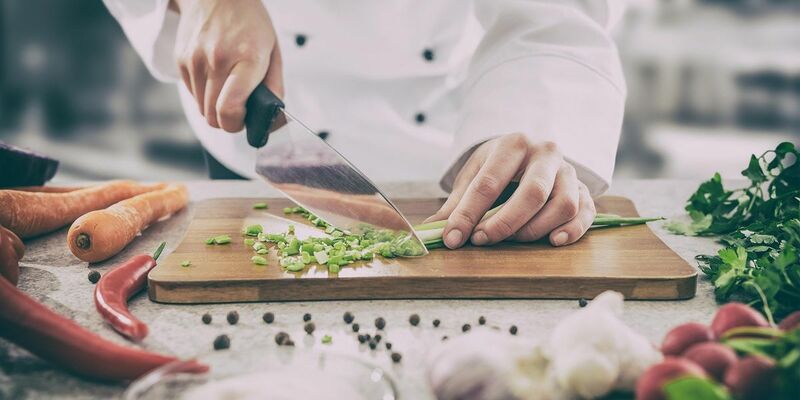 Petroc's Hospitality & Catering team will be hosting a summertime Aspiring Chef’s Academy for young people who wish to develop their culinary skills. 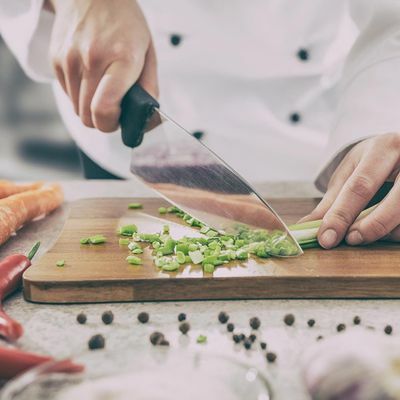 The practical workshops are open to anyone in year 9, 10 or 11 and, during the course of two evenings on 10 and 17 June, you will have a unique opportunity to cook some delicious delights in one of our state-of-the-art kitchens! For further details please email bmljb2xhICEgc2hhcGxhbmQgfCBwZXRyb2MgISBhYyAhIHVr, or book your place today!